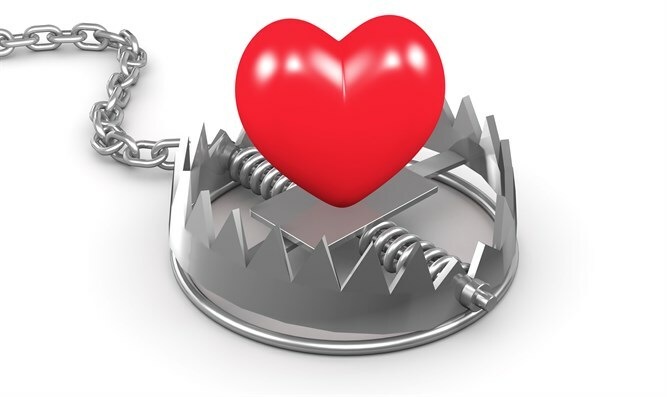 Anti-missionary organization publishes journal for Jews misled by Christian missionary sects. A special investigation published in the magazine "Searching" (Michapsim) by anti-missionary organization Yad L'Achim's information department reveals the truth about a "rabbi" from Hungary whom missionaries often present in their writings as having converted to Christianity. The investigation unmasks the "rabbi", documenting a criminal record in the United States for impersonating a rabbi and a flight from Hungary after the man, who is a farmer, was suspected of theft. 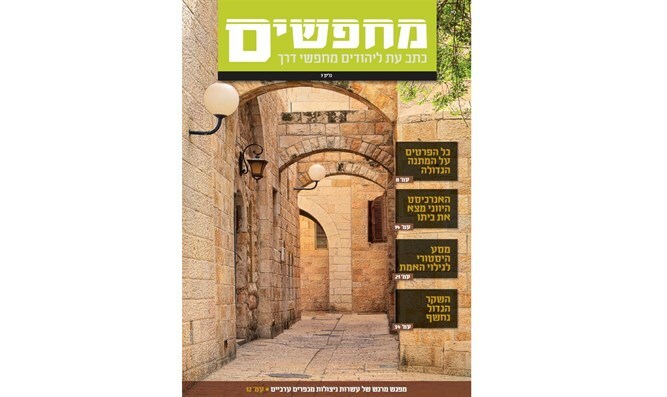 Yad L'Achim's information department has recently published issue #7 of Searching, a journal for those who have been misled by Christian missionary sects. The main article is devoted to an interview with a former senior missionary in Greece who worked to convert local Jews on behalf of the Christian "Messianic Jews" sect. After revealing irreconcilable contradictions in Christian scripture the missionary understood his error and converted to Judaism with his entire family. The interview was held in Jerusalem, where his Jewish appearance does not betray his past. The current issue also tells the story of a Jewish woman who, after the fall of the Iron Curtain, was enticed into Christianity by a missionary, and soon became one of the leaders of the largest Protestant church in the Ukrainian capital Kiev, bringing many Jews to the church. She tells about the procedure she and her family underwent, during which they discovered the mendacity in Christianity and abandoned the church, foregoing ample salaries and a life of luxury. Issue #7 contains a special article explaining the gift of the Sabbath given to the Jewish people by the Creator of the Universe. The article elucidates the reason why Shabbat should be observed as a day of rest, presenting the way to guard it, and the reasons behind enactments of the Sages to protect Sabbath observance. The magazine also includes stories of individual Divine Providence, Jewish history in the light of archaeological findings, and articles to benefit Jews who were ensnared by missionary sects. Alongside these are satirical comics ridiculing missionary activities and the falsehood they disseminate. In the past month, Searching has reportedly been distributed to thousands of Jews trapped in the missionary web throughout the country. Among other things, Yad L'Achim activists distribute the magazine to those who come to participate in ceremonies and lectures in more than 150 missionary communities. Previous issues of Searching precipitated the departure of many members from missionary sects. The proven success of previous issues raises hope in Yad L'Achim that the current expanded and upgraded issue will inspire many to return to the Creator. Translation into Russian and English of the current issue has begun with the aim of disseminating it to Russian- and English-speaking Jews among whom missionaries are highly active.